Having trained for the Bar at The College of Law (LLB, 1st Class), Andrew joined East Anglian Chambers in September 2011. He is an experienced civil and commercial practitioner, with a particular interest and expertise in chancery and property disputes. Andrew offers training in this field. He can be contacted by email in the first instance. Andrew is also instructed to advise in writing and in conference on a range of these civil practice areas and does everything he can to assist those that instruct him at all stages of proceedings. He is also available to advise and represent clients at mediation. Andrew has developed a varied and interesting practice in employment law, regularly appearing in tribunals on behalf of both Claimants and Respondents. He is also frequently instructed on a direct access basis for advice and assistance. Representing the Claimant at a two-day preliminary hearing establishing employment status. The case also dealt with a ‘sham’ contract and application of the Autoclenz principles. Andrew is able to draw on his previous management experience (in education) when dealing with client problems. Andrew is particularly adept at quickly ascertaining the issues and provides sound commercial advice to assist his clients in achieving their objectives cost effectively. Andrew is available for advice, drafting and representation at tribunals and beyond. Andrew accepts instructions in range of education matters, whether for advice or representation. Andrew’s knowledge of discrimination issues as an employment lawyer together with his background in education as a former teacher mean he is well equipped to handle a broad spectrum of disputes. He has specialist experience as a legal advisor/clerk to Independent Review Panels convened to review school exclusions. 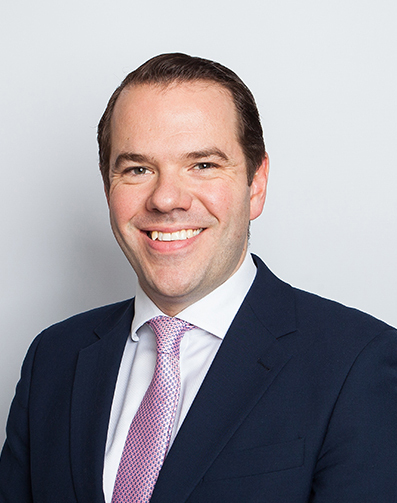 Andrew also represents clients before the First-tier Tribunal (Social Entitlement Chamber) in a range of appeals concerning social security benefits. Andrew accepts public access instructions for such cases, where appropriate.